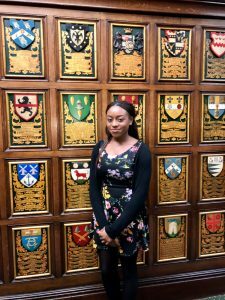 Upon attending Middle Temple’s Open Day on the 25th of March 2017, Christianah Babajide, one of Lawbore’s Legal Journalists, secured an interview for Lawbore with City Alumnus and Commercial barrister, Thomas Corby. Thomas has a broad practice in the spectrum of commercial litigation and arbitration with a focus on international trade and energy. He has appeared in the Court of Appeal, High Court and County Court. In this exclusive interview, he talks about his route to the commercial Bar and how City’s aspiring barristers can reach his position. CB: You completed your GDL at The City Law School, could you please tell us a bit about your time there? TC: I did the GDL at The City Law School from 2009 to 2010. I remember it being a very intense year. Each week there were a lot of lectures to attend and lots of reading to get through. In many ways it was good preparation for what life is like as a barrister. I was very fortunate to have some brilliant tutors, in particular Dr David Herling, Professor Martin Dixon and John Hopkins. CB: Could you please describe your path to the Commercial Bar? TC: I took that path because I wanted to study history at university. I only decided I wanted to be a barrister in my final year. I then took a year out before the GDL to teach history and work for a think-tank in New York. That also gave me the opportunity to improve my CV by going on mini-pupillages, marshalling and working at solicitors’ firms. CB: What was your pupillage like? TC: Pupillage was tough but enjoyable. My chambers make sure that pupils are given the best platform to succeed. They want pupils to be taken on. In practice, that means that pupils are not allowed to work late or at the weekends. They are not put under time pressure to churn out pieces of work but are afforded a full opportunity to produce the best that they are capable of. I had three great pupil supervisors who provided enormously useful advice and criticism where needed. As for the stress, most of that was self-imposed. It helped that I got on very well with my fellow pupil and so we were able to support each other throughout the year. CB: Do you spend much time doing advocacy in Court? TC: I am in court or arbitration on average about 5 days a month. It tends to be in fits and starts (so 10 days here and nothing for a couple of months). I have had opportunities to appear as a sole advocate in the County Court, High Court and Court of Appeal as well as before arbitral tribunals in London, Milan and Panama. I am obviously not in court as much as my peers at other types of chambers (such as criminal or family) but I spend a good amount of time in court and particularly enjoy that part of the job. I have also worked as a junior to a number of QCs both at and outside my chambers. Those experiences provide great opportunities to learn from the real stars. CB: What is a typical day at the Commercial Bar like? TC: It is hard to describe a typical day. It is a cliché but every day is different. If I am in court it is a bit like preparing for an exam. I will get up early to make sure that all the bits and pieces are in order so that I am relaxed before the day starts properly. After we are finished in court I will catch up on emails and bits and bobs on other cases before reading the transcript and preparing for the next day. If I am not in court, I tend to work from chambers although a lot of people work from home. I will spend a fair bit of each day responding to emails and making telephone calls. Otherwise, I will probably either be reading and researching something or drafting some form of document (whether a pleading, opinion or skeleton argument). 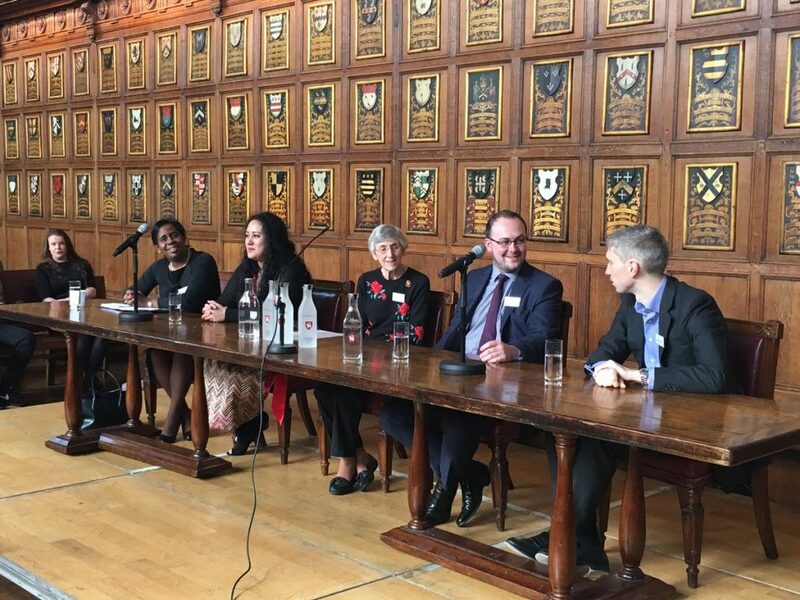 CB: At the Middle Temple Open Day, on the panel you mentioned that you do a lot of international work; do you think being bilingual will help candidates at the commercial Bar? TC: I certainly think it helps but would not say it was a prerequisite. It often saves costs and helps to make a good impression in the early stages of a case if you are comfortable working with documents in a foreign language. However, as most of my cases are governed by English law and the judges or arbitrators will expect to work in English, it is easy to overstate the importance of speaking a foreign language. Most documents will have to be translated at some stage of the proceedings in any event. CB: What are the main ways in which your job differs from the Criminal Bar? TC: There are so many differences that it is hard to summarise them all. The main one is that a criminal barrister will spend much more time in court. A commercial barrister will spend a lot more time in chambers advising on cases and preparing for trials (many of which may never take place if the parties settle). Criminal law is also concerned with individuals, whether victims or criminals. Commercial law is (generally) concerned with disputes between companies so often does not involve the same levels of emotion. CB: Do you have any advice for City students considering a career at the Commercial Bar? TC: Be resilient. The application process is competitive and it is easy to be disheartened. Apart from that I would say that it is crucial to prepare for your applications properly. That means getting all of the relevant experience (mooting, mini-pupillages, marshalling, vacation schemes) to ensure that your CV stands out. Finally, make sure each application is carefully tailored to the chambers you are applying to. It is easy to spot a generic application that has been copied to a number of chambers and that is not something that will impress. 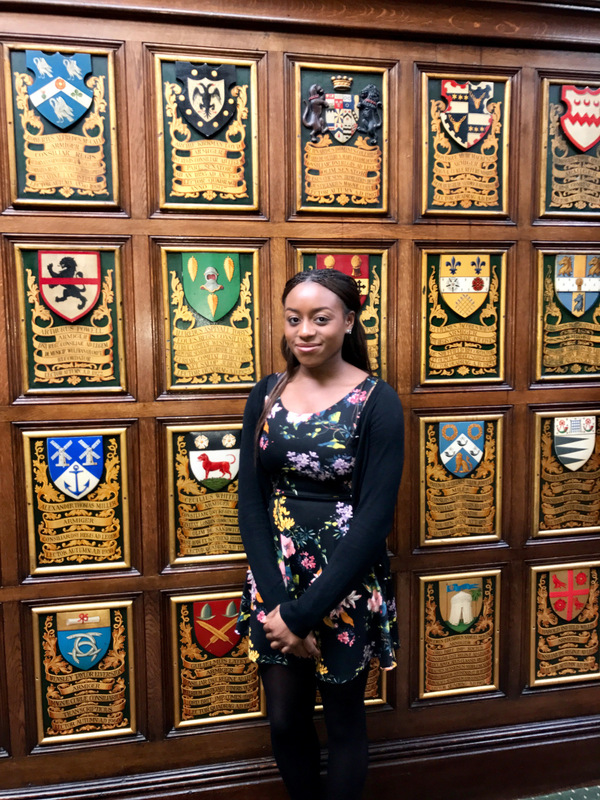 Thanks to Christianah for this excellent interview – she enjoyed Middle Temple! How do you relax outside the courtroom? Playing sports (football, golf, cricket) or watching the latest series on Netflix. Last thing you ate? A ginger biscuit from chambers’ stash. What would your peers say about you? He has a lot of grey hair. Many thanks to Thomas for his valuable time. 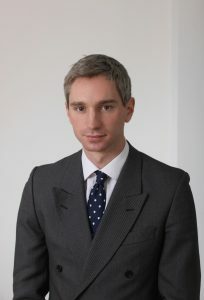 Thomas is a commercial barrister at 20 Essex Street (Chambers of Christopher Hancock QC and Duncan Matthews QC), he did his history undergraduate at Oxford in 2008, then his GDL (receiving a Distinction!) at City Law School in 2010. You can find out more about him on his chamber’s website, you can also connect with him on LinkedIn.